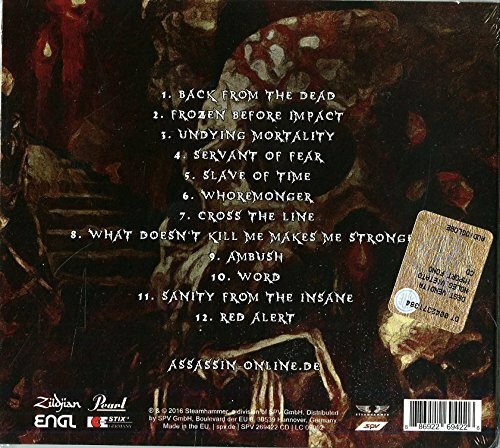 It’s a phenomenon that we occasionally come across in life: sometimes you have to take one step back to be able to take two steps forward. 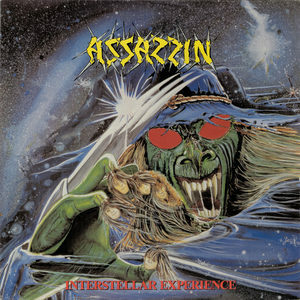 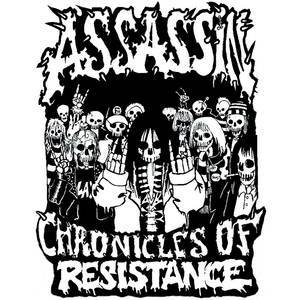 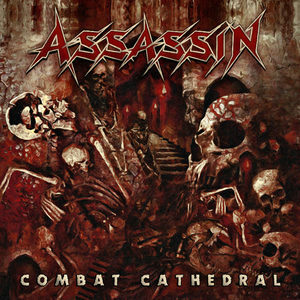 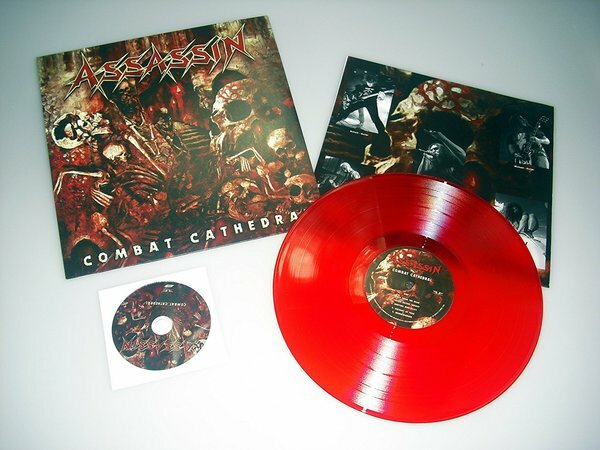 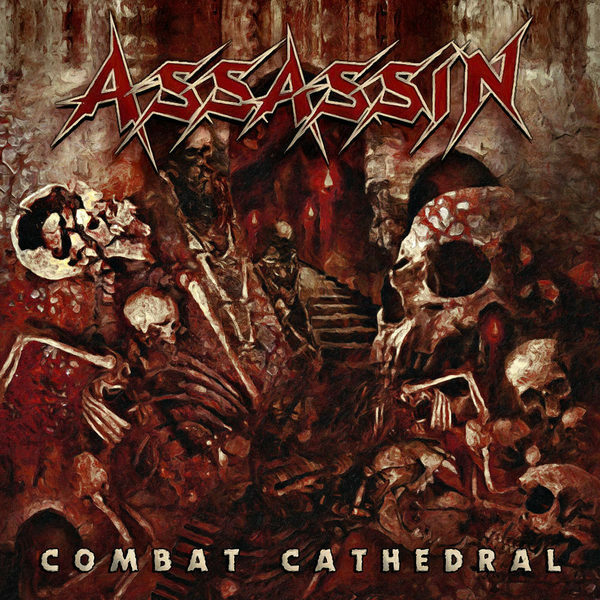 Combat Cathedral, the latest album release by Düsseldorf speed thrash metal act Assassin, takes two steps forward. 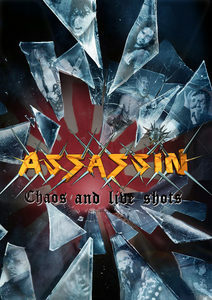 It presents a band that is not only highly motivated, bringing to bear all its tried and tested fortes and pushing the pedal to the metal as ever, but that also has the courage to evolve.